Often a misunderstood term, “graphic novel” implies a work of fiction, particularly relating to superheroes. 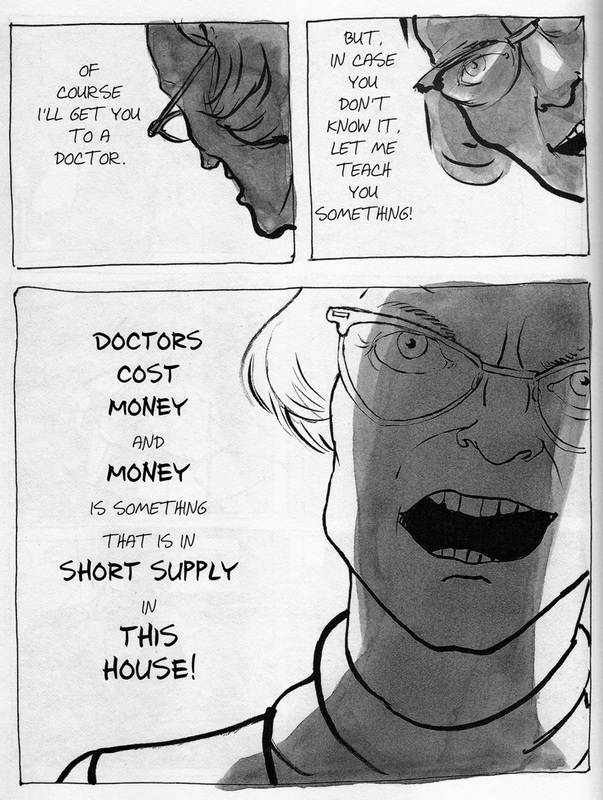 However, some of the most powerful graphic novels contain autobiographical, nonfictional prose related through memoir. 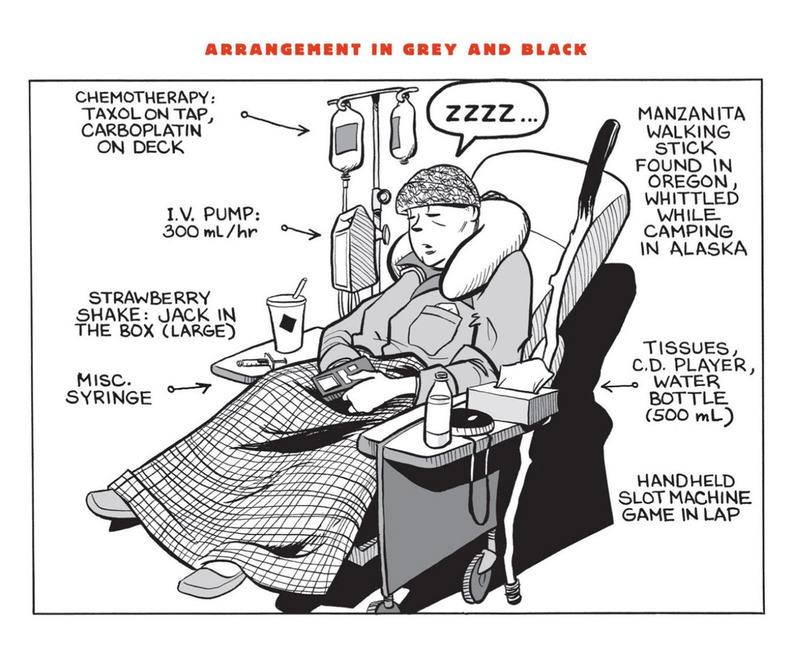 Popular graphic novel memoirs include Art Spiegelman’s Maus, David Small’s Stitches, Craig Thompson’s Blankets, and Brian Fies’ Mom’s Cancer. 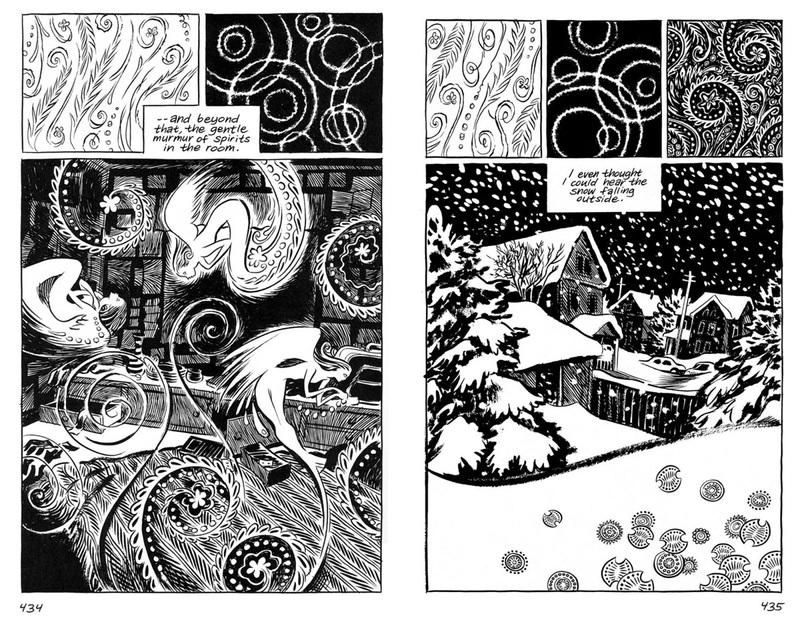 Because the stories told in this format are so personal, each is typically written and illustrated by the same person. The graphic novel memoirs depict illustrative life experiences that would lack the impact of an alternative text-based autobiography. 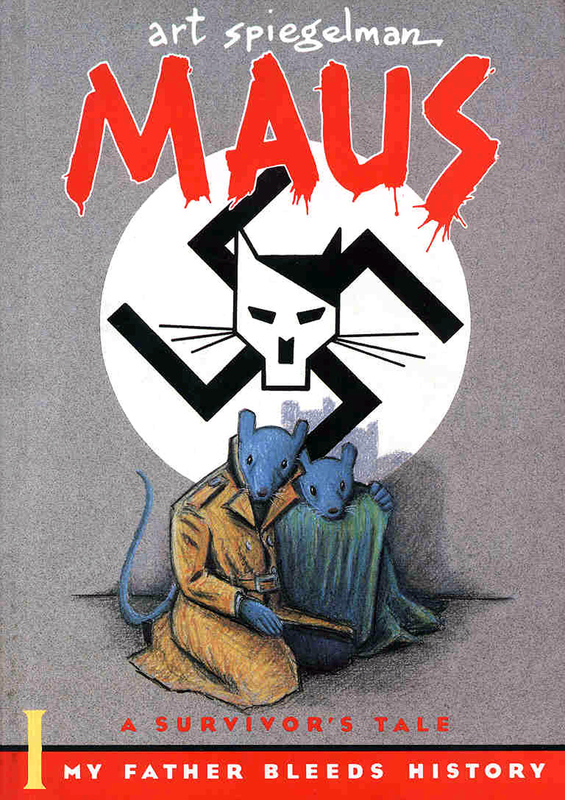 Similar to George Orwell’s depiction of farm animals to relay the societal dangers of the Soviet Union in Animal Farm, Spiegelman’s Maus reflects on his father’s experiences during World War II, living as a prisoner in Jewish Ghettos in Poland, awaiting certain death in the Auschwitz concentration camp, and struggling as a Holocaust survivor. In depicting Jews as mice and Nazis as cats, Spiegelman provides the reader with forceful, personal images of the Holocaust. Though he titled his book Mom’s Cancer, Fies' memoir focuses not on his mother, but on the sadness and torment of three siblings as they come to terms with her imminent death. Though they share the same journey, each confronts the ordeal in their own way. Their lives are greatly affected by their mother’s suffering and their familial relationship is forever changed. 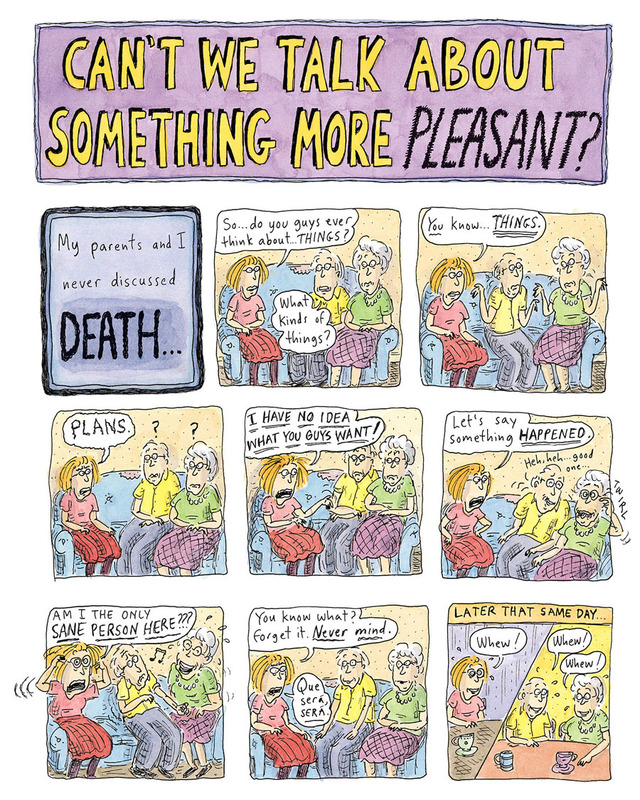 The brutally honest portrayal is one that rings true with millions of family members affected by the loss of a parent. Topics frequently addressed through graphic novel memoirs include struggles with divorce, addiction, abuse, illness, adolescence, and race.